Can open source save the planet? Ambitious open source projects are nothing new. After all, the free software movement started with the GNU project – the creation of free tools to build a free operating system – which at one point many would have considered an impossible dream. However, the participants in the Open Source Ecology project take ambition to new heights. The project takes the principles that were developed originally by the open source software movement and later the experiments with open source hardware, and applies them to developing an environmentally friendly society by creating open source tools capable of building sustainable communities – pretty much from scratch, using recycled and scrap materials. 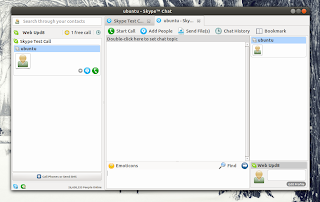 SkypeTab-NG (NG stands for Next Generation) is a tool that adds tabs to Skype for Linux. 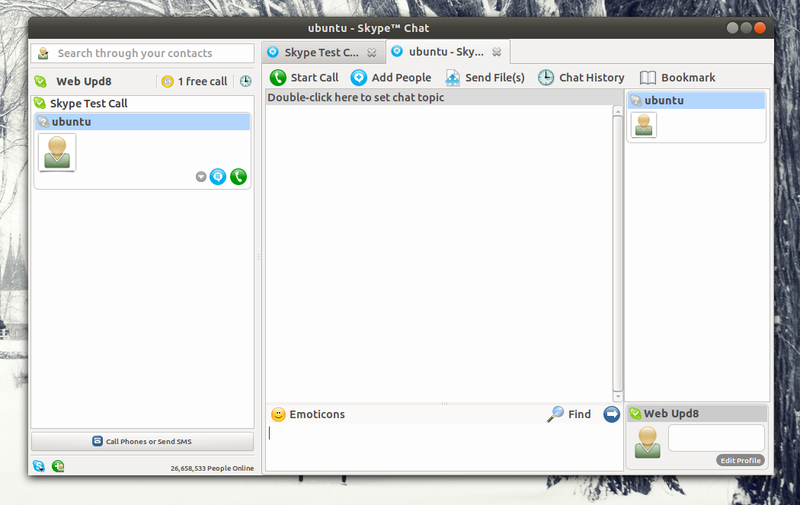 Besides providing a tabbed chat window, the SkypeTab-NG also embeds both the conversation and the main Skype windows in a single window. SkypeTab is not new, but it was recently rewritten, fixing most bugs from the previous SkypeTab, like the annoying laggy window movement bug. 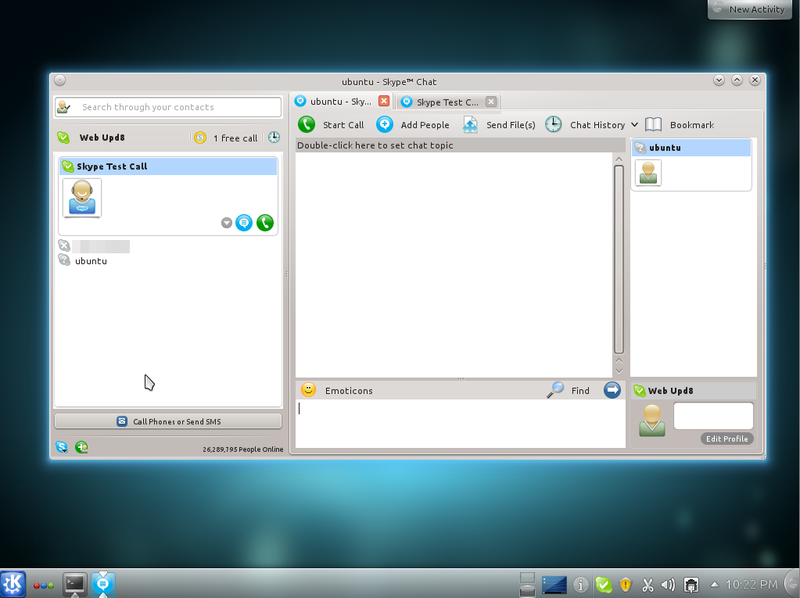 Also, SkypeTab used to only work with Compiz, Openbox and Xfwm but the new version should work with other window managers too, like Kwin, etc (I’ve actually tested it under Kubuntu 11.10 Oneiric Ocelot and it worked just fine). Now that webOS is all but dead, we’re starting to see not only the end users defect to Android, but developers as well. And one of the more popular webOS Twitter apps is headed this way, too. Carbon, which already is working its way to Windows Phone 7, is coming to Android, developer dots & lines tells Android Central.